March 24, 2019 in Alaskana, Commentary, Law, Politics. March 18, 2019 in Birds and Birding, Commentary, Law, Politics. February 28, 2019 in Commentary, Law, Politics, Trump. 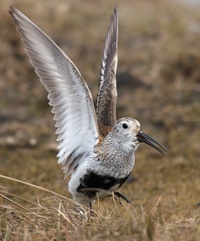 February 27, 2019 in Birds and Birding, Commentary, Politics, Trump. February 26, 2019 in Commentary, Politics, Trump. February 21, 2019 in Climate Follies, Commentary, Politics. January 24, 2019 in Commentary, Politics, Stupid, Trump.